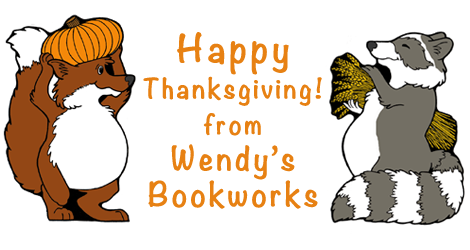 Happy Thanksgiving & SALE Announcement! 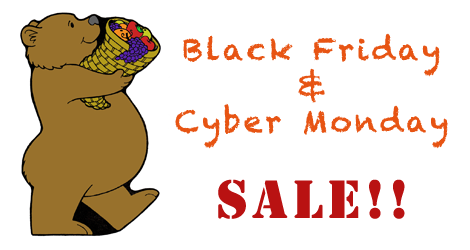 5-day SALE for Black Friday & Cyber Monday!! to check out all the great deals! Thanksgiving is a special time to look back on our history and marvel at how things have changed. With our children so engrossed in electronics and modern convenience, there is little thought as to where things come from or even how they came to be. I like to read aloud and share these books and other similar books at this time of year. While I am reading, I stop and ask questions and start discussions comparing then and now. These books are all from Scholastic and there are some other similar books from National Geographic. "If You Sailed on the Mayflower in 1620"
"Chronicle of America: Colonial Times"
Also, our VIDEOS are coming to Teachers Pay Teachers!! TPT is making video instruction and fun available directly on their site. 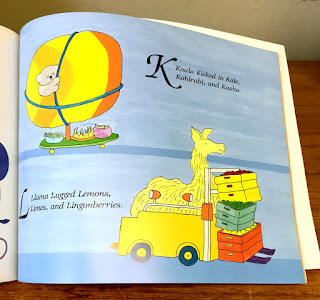 CLICK HERE to check out our first post on all the ways to use Alphabet Art to teach beginning sounds!! 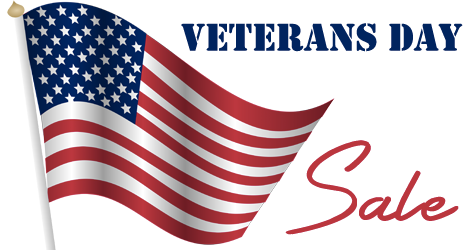 who have protected and continue to protect us everyday. If it is November, it must be time for thinking about home, family, and food. We have 2 freebies from the Alphabet Art books to get you started. 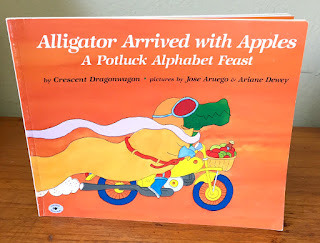 The perfect read aloud is "Alligator Arrived With Apples - A Potluck Alphabet Feast" by Crescent Dragonwagon. Using fun illustrations and wonderful alliteration, the animals all arrive with edibles via wacky modes of transportation. So keep the brain engaged and build some fun holiday memories with these projects!